A strategy of internationalization, innovation and adaptation to consumer trends has allowed Zeta Espacial to sell Peta Zetas in more than 60 countries worldwide. Mundo Spanish, the leading website of the Spanish exporting companies with international presence, highlights the international presence of Zeta Espacial S.A. this week. 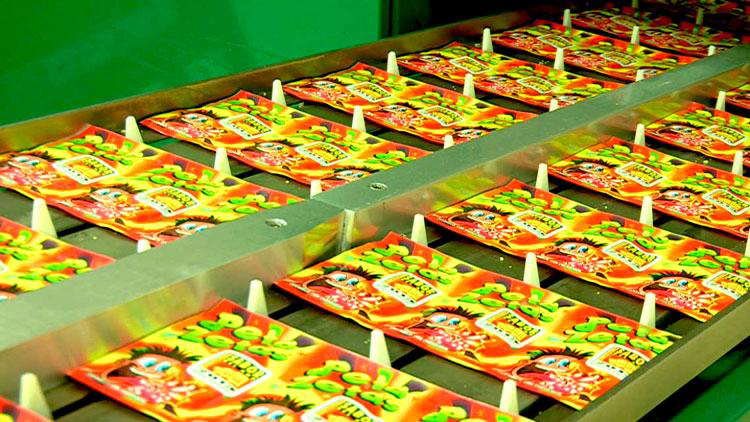 Peta Zetas, the carbonated candy that exploded in the 80’s and has amused generations of candy lovers, is today one of the most international Spanish candies. 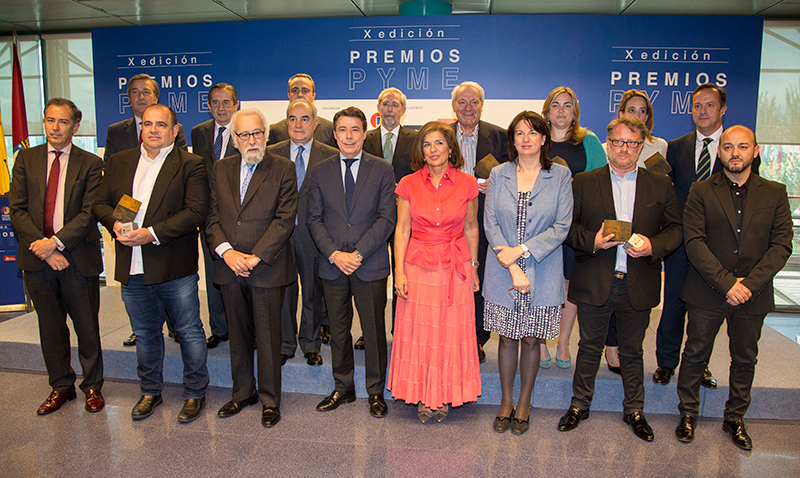 Zeta Espacial receives the Pyme award to the Internationalization in the tenth edition of the Pyme Awards in IFEMA.